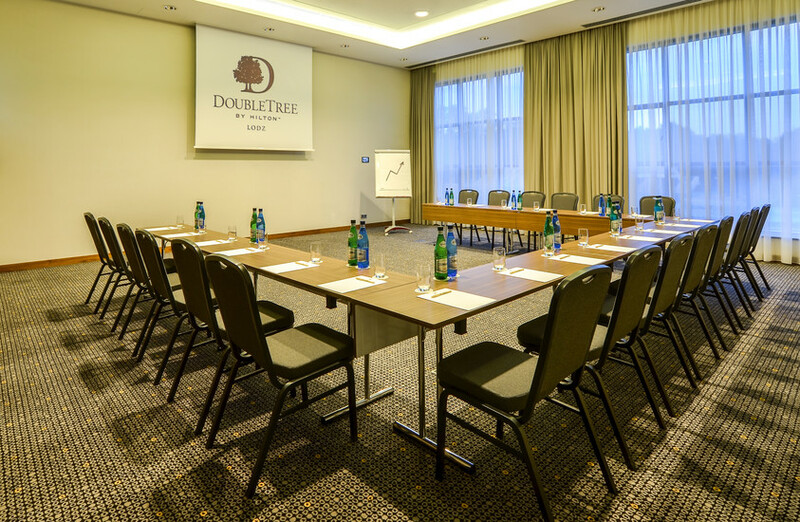 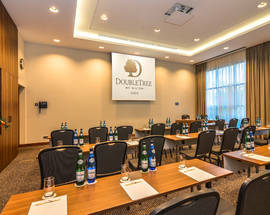 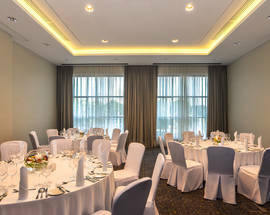 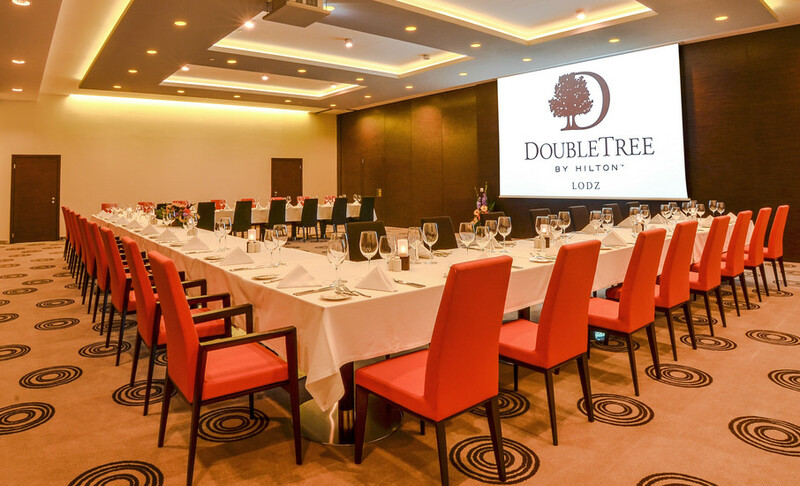 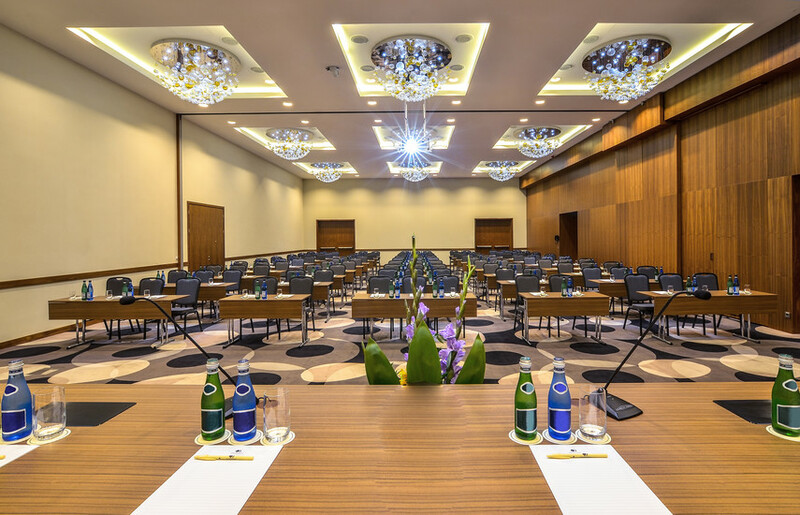 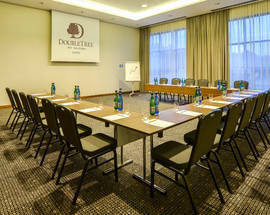 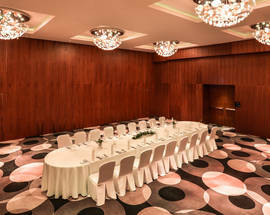 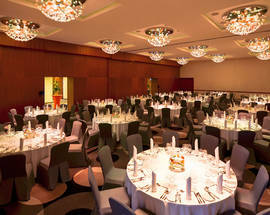 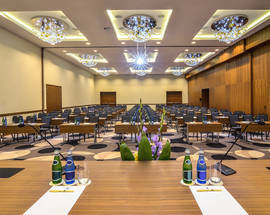 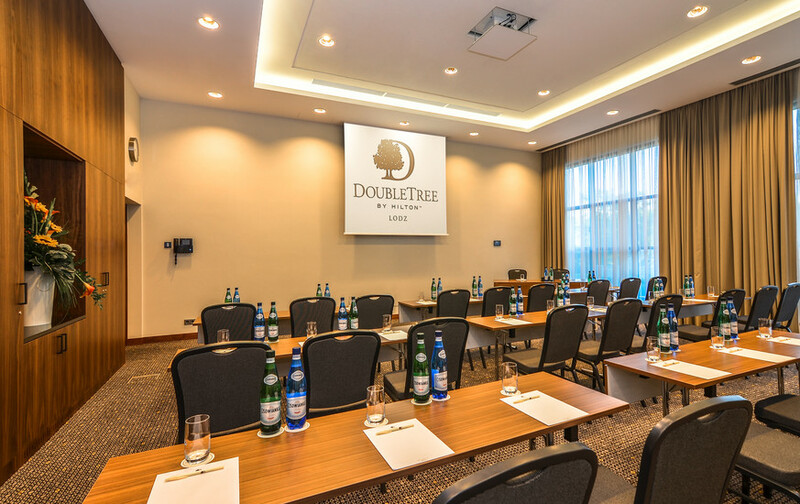 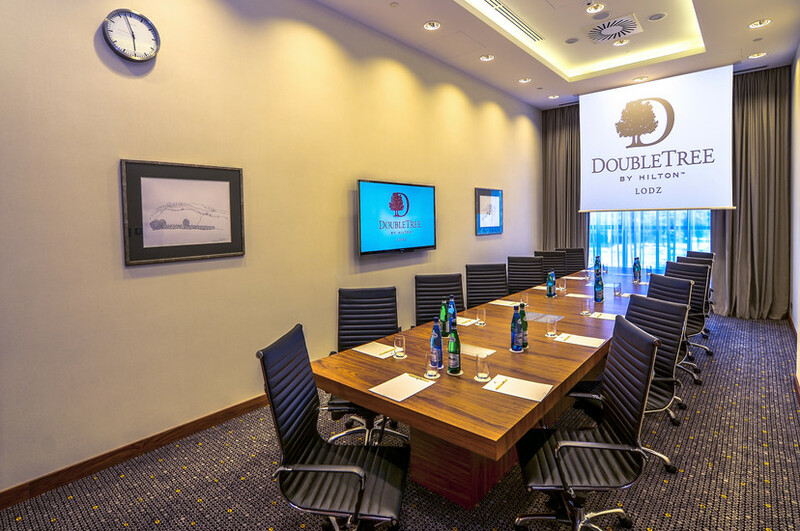 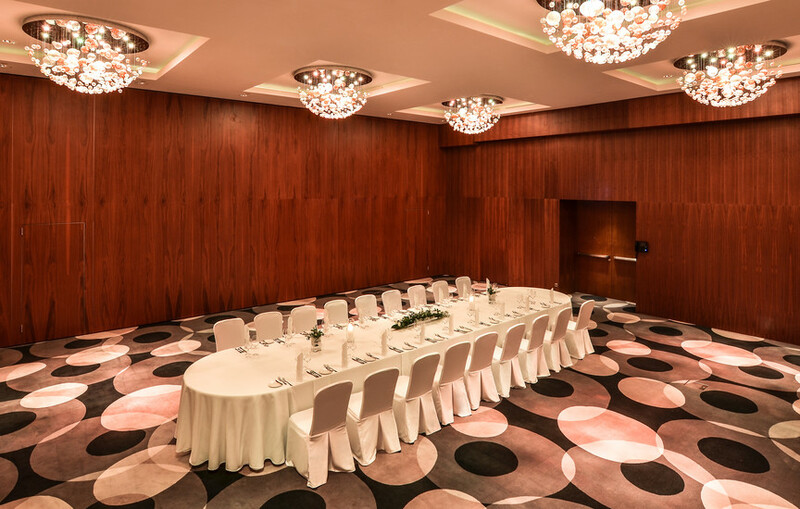 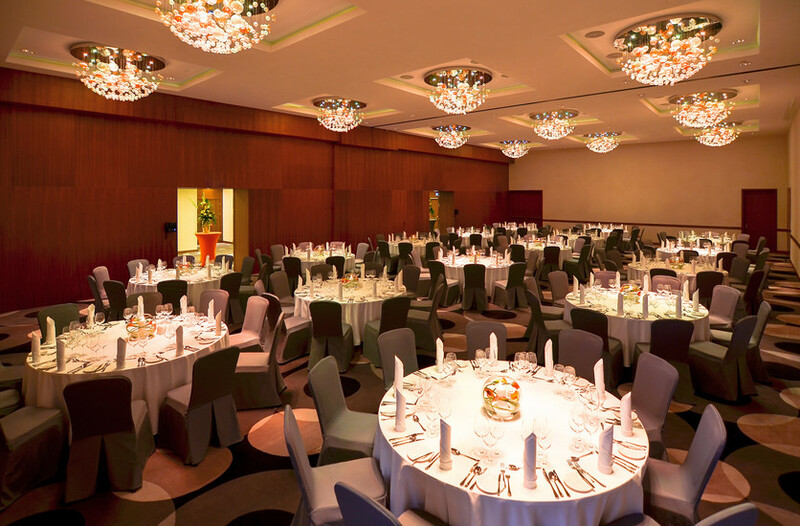 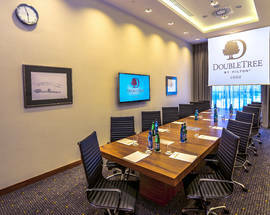 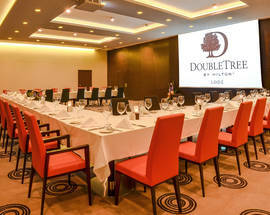 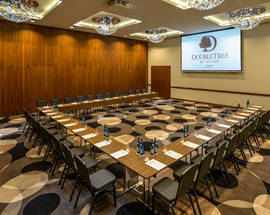 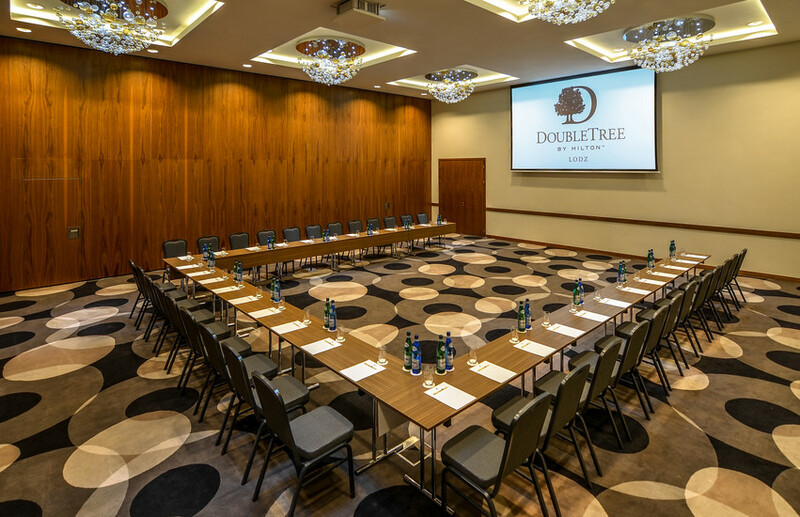 Company conferences, sure, but the DoubleTree by Hilton Łódź has enough business space to accommodate an international political summit. 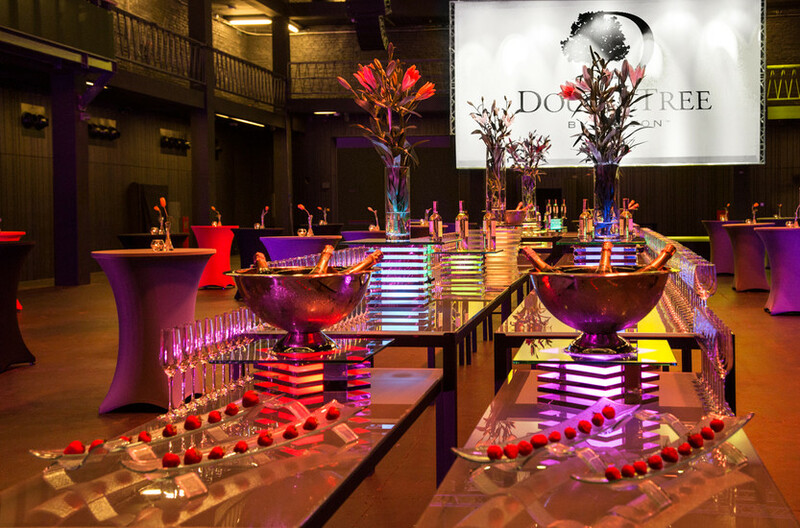 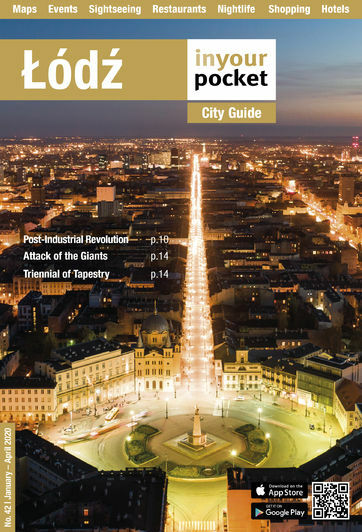 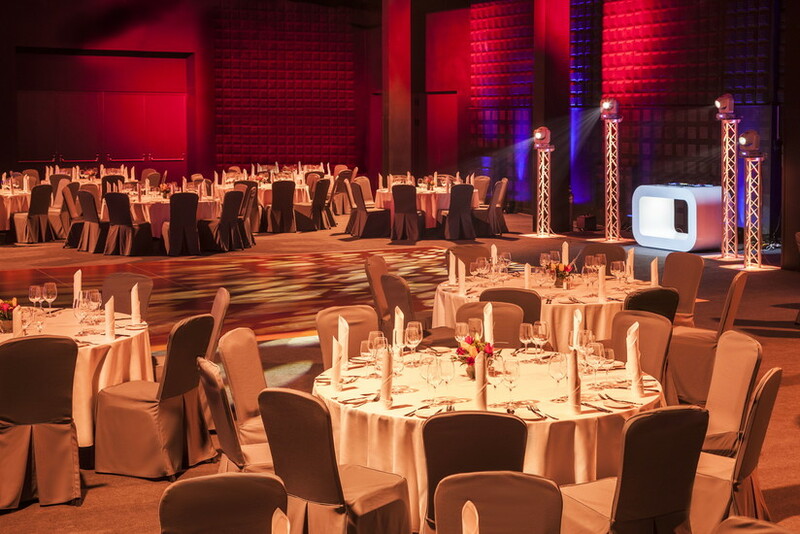 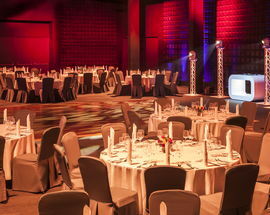 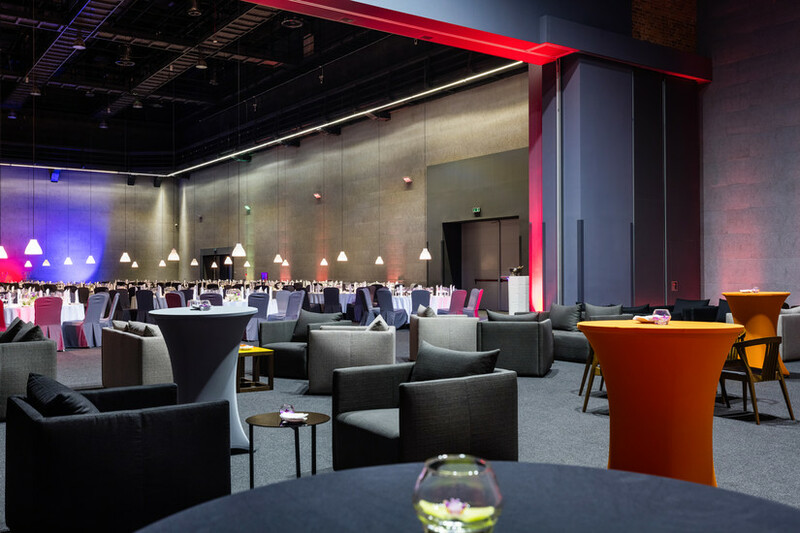 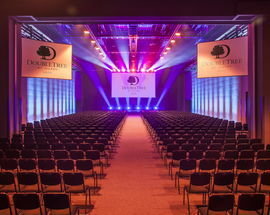 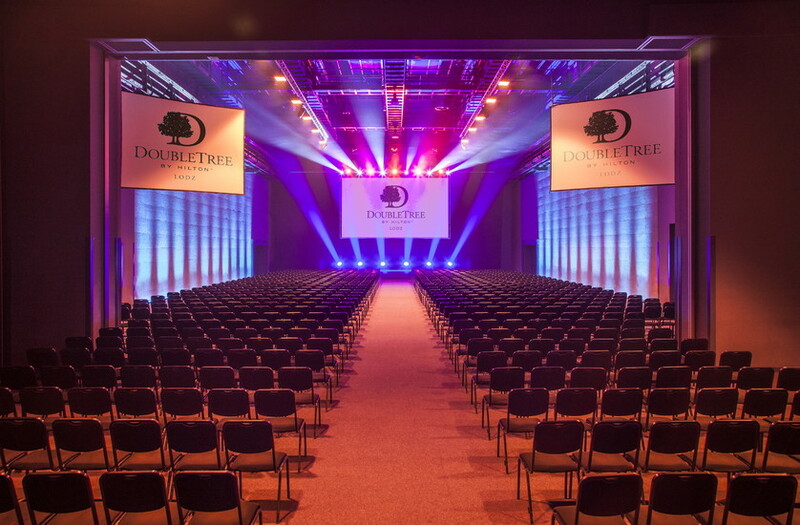 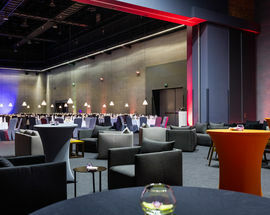 Łódź's best business facilities include four enormous congress halls able to seat 1,200 people, plus an additional 13 conference rooms, including a ball room and 160-person cinema hall on top of that. 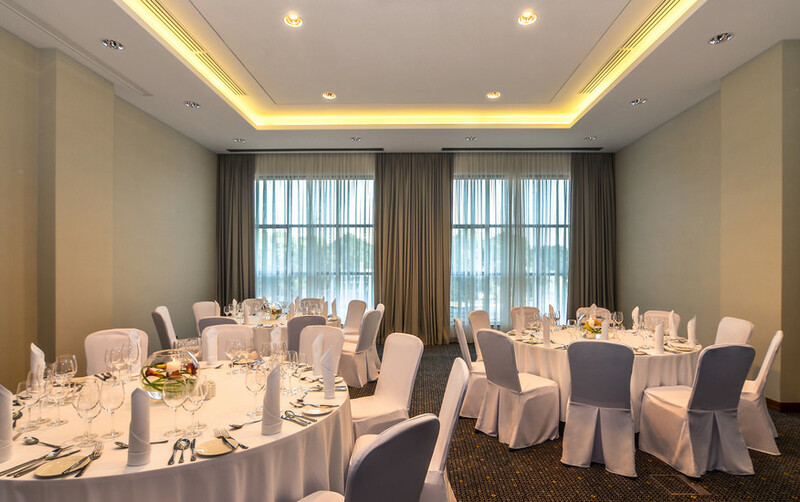 The total area covers about 5,000 square metres, all the trappings and equipment are top-notch, not to mention the service as well. 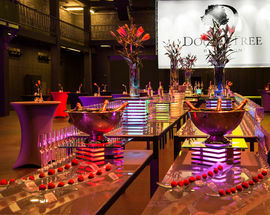 Look no further and think big.